How Far is Vanavil Diya Avenue? 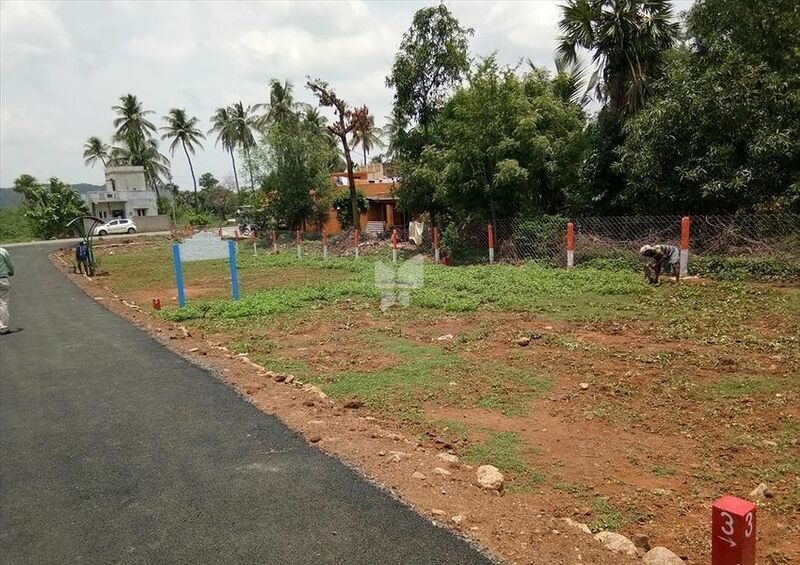 Vaanavil Estates presents Diya Avenue in Kandigai near Vandalur. Vanavil Estate is a leading real estate company started with an aim to facilitate everyone to own a house. The company is interested in establishing individual plots in the prime areas of Chennai in particular and the other parts of Tamil Nadu in general, especially with clear title deeds, free from all encumbrance. All layouts are compounded with security round the clock and supported by the E.B connection. It has fulfilled the dream of completing 35 approved projects successfully. Diya Avenue is a beautiful gated community residential plot being developed in Kandigai. This enclave guarantees a promising return by appreciating manifold. For those who are looking for a quiet but well- connected place, this is a great opportunity to move in. This enclave is encircled by lavish greenery with a beautiful park. It’s an embodiment of serene ambience. The Diva Avenue is ready for immediate construction. The enclave is surrounded by all necessary amenities like schools, colleges and industrial developments. It is a fully-fenced gated community plot surrounded by Plantation Avenue with a park. A DTCP Approved Plot in a peaceful and pollution-free environment. The water level is at 20 feet depth, so there is ample supply of water for 24 hrs. The property is surrounded by individual houses, apartments, schools, colleges, hospitals, bus stop, railway station etc. Nearby IIT, SRM University, Crescent University.